Wat Phra Singh one of the best religious sites that, I recommend you to visit at once while taking yourlife to Chiang Mai. As everyone knows, temple is the top-rack selected choice for visit white they are traveling in Thailand. In general, you can see the temple in every Thailand town because almost of the Thai people is respect and faith to the Buddhism. 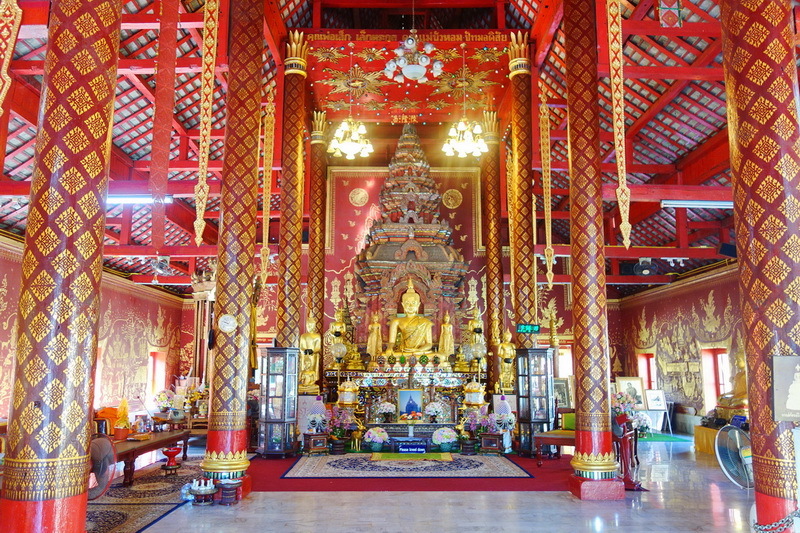 Chiang Mai is the province that has most beautiful temple in Thailand. 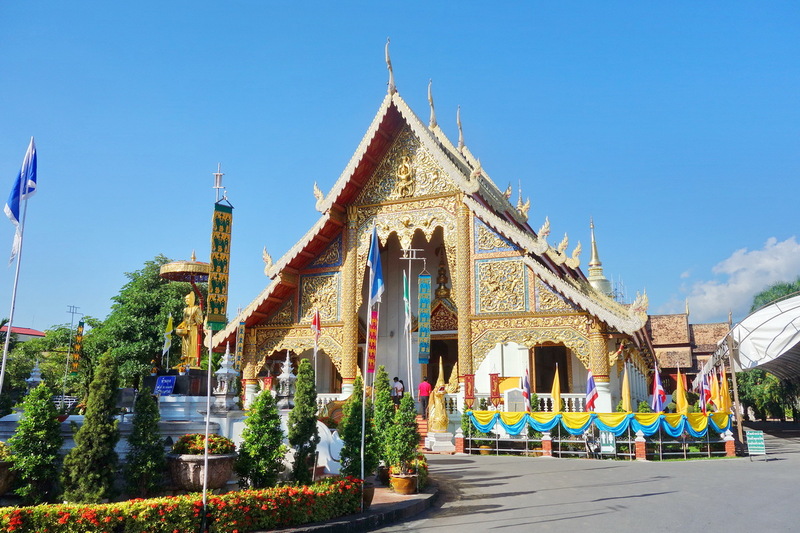 There are many importantly beautiful temple in Chiang Mai that the tourist both Thai and the foreigner want to visit while a life to Chiang Mai. The Wat Phra Singh is the interesting one too. Our Wat Phra Singh is the important temple since the Lanna aged (the civilization town in the past day which become to Chiang Mai nowadays.). Therefore, our Wat Phra Singh was created with the Lanna style and northern old style. There are a lot of amazing things about our Phra Singh temple. So, This is the grate time for me to present you with the wonderful of our Wat Phra Singh. 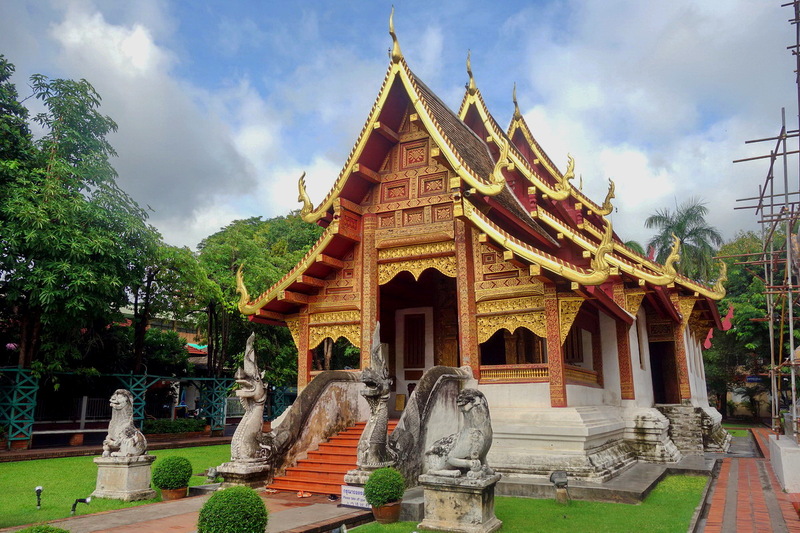 What do we have seen in Wat Phra Singh, one of the well-known religious place for the native people in Chiang Mai. This Wat Phra Singh is welcomes everyone from 08:00 a.m. to 5:00 p.m. in very day. Not only take a sight of this beautiful creature but also. to do the Buddhist activities too. There are a lot of interesting points inside the Wat Phra Singh. The first interesting one is the Buddhism church is very beautiful of the Han-Na style ceated. Moreover, it is too faithful for the native Buddhism life. The second interesting sites, is Tri-building. This half one is made of wood. The style is the old Lanna created with the mock-up Thai got at the outside. In addition, you will see the two big golden Nagas at the entrance of the Tri-building. In my opinion these 2 Nagas is very beautiful and valuable for keep the memory with your photo. Moreover at the inside of Tri-building. 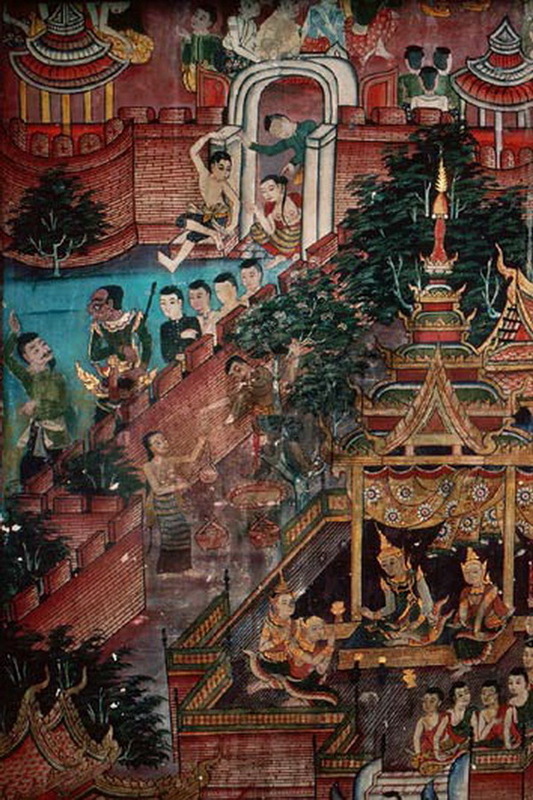 Is decorated with the mock-up of Him Ma Phan creature ( one of the famous image life in past of Thailand) such as the mermaid, dragon-headed unicorn, etc. The third interesting. 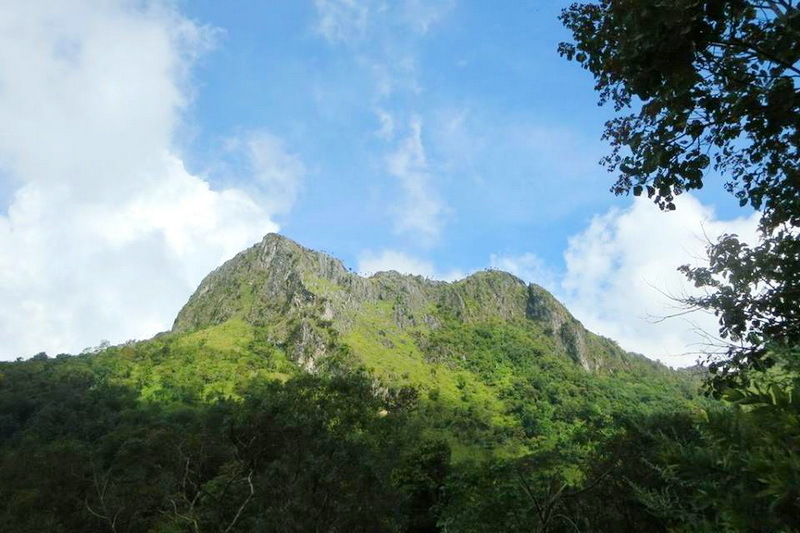 Is the Lai Kham sanctuary. This sanctuary is created from the inspiration of the Lhan Na and old northern style which so beautiful and attractive very much. 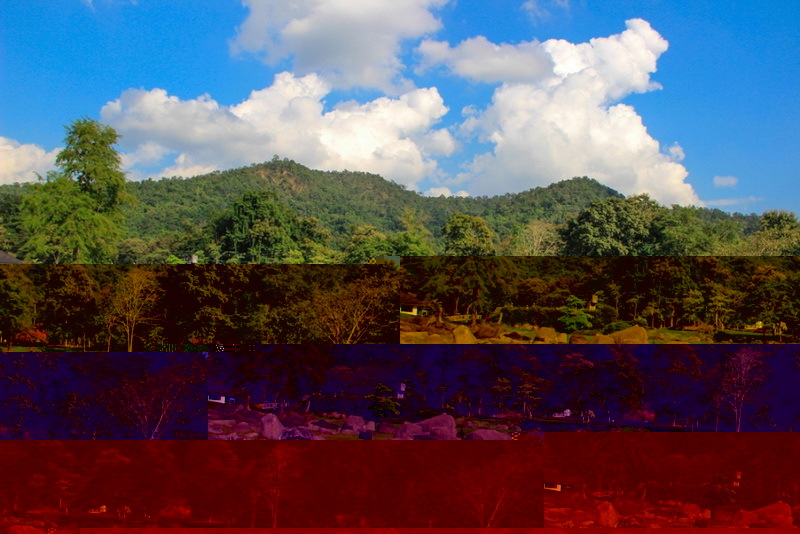 In my mention the Lai kham sanctuary is another best site to taking some photo too. 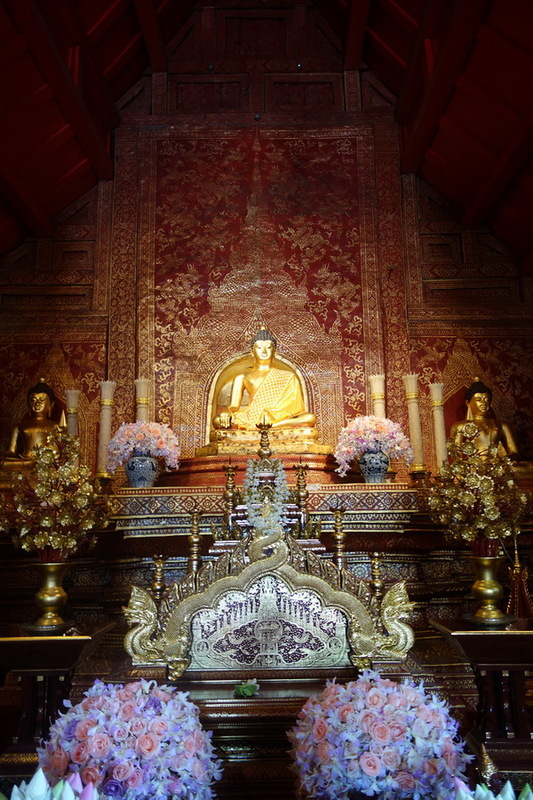 The most interesting in our Wat Phra Singh, is the Phra-Buddha-Sihing. This Phra Buddha Sihing is created in long time ago (around the Buddhist era 700 approximately) with the bronze and cover with gold. Not only the beautiful of but also, this Phra-Buddha-Sihing is always admired by the Buddhist life very much. 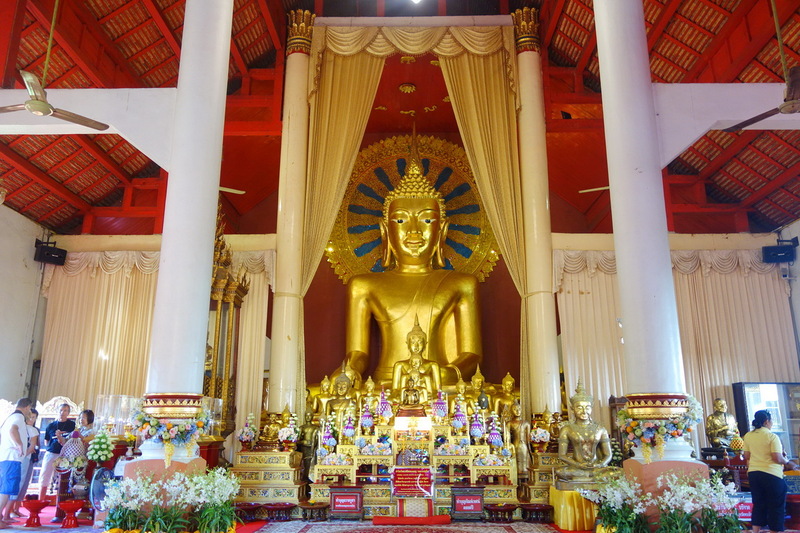 How do you we get to this one of the importantly Buddhism site in Chiang Mai, is the Wat Phra Singh? 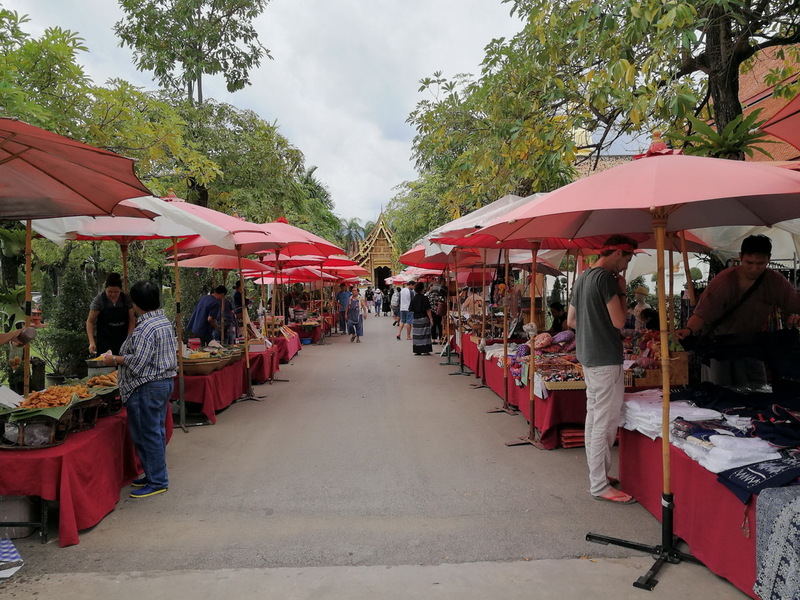 According to the location of Wat Phra Singh is in the central city of Chiang Mai, there are many easy options to the reaching there with most of convenience. Generally, you can reach to our destination by both options are your own or rental vehicle and by public transportation. Let’s talk with the way of traveling by your own or rental vehicle. 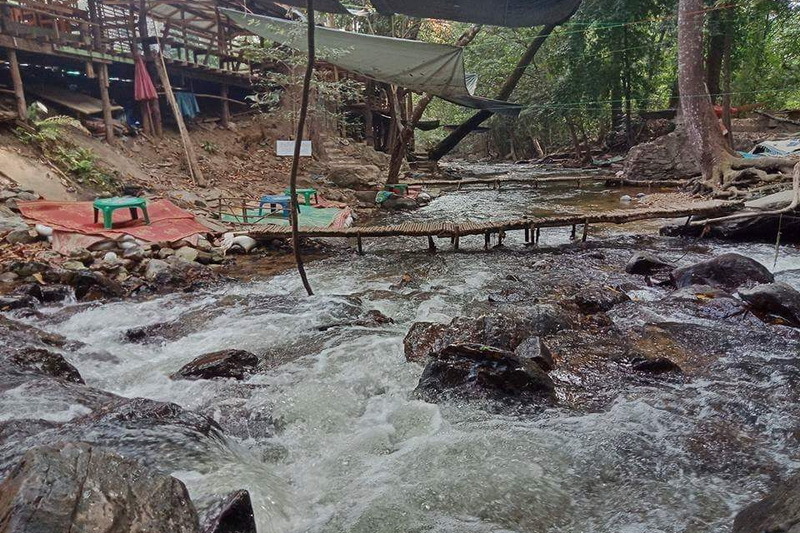 You can start in anywhere in central in Chiang Mai. Just driving to the inside moat and get direction to the point that the Sing Ha Rach road meet with the Rad Cha Dam Nern road. 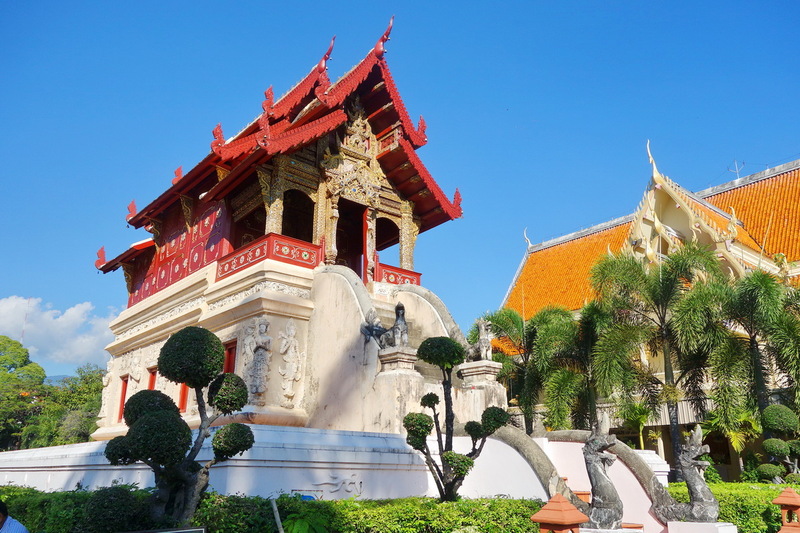 Then, you will reach here to this amazing destination, the Phra Singh temple. Another option is for the tourist, who need not to bring or rental the vehicle is using the service of red minibus. Do not be worry to find the red minibus because, there are a lot of their service around our Chiang Mai in entire of the day also to a little bit dusk too. Notice that, the traveling cost is depends on the taking point based on their rate charges. 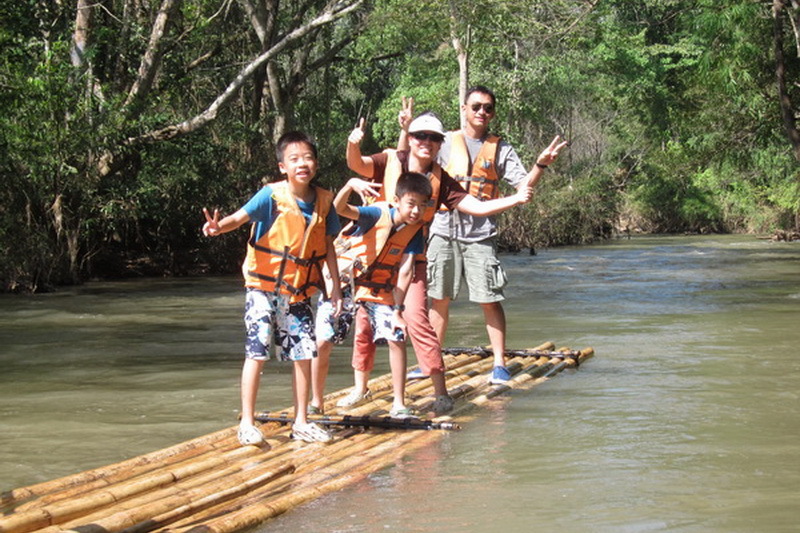 For my experience, I ensure that the traveling cost is always in friendly price. Tips, try to asking the traveling cost before you taking the rad minibus because, you can make a deal for the cheaper cost with the driver in sometime. Study the Buddha’s lessons from monk in the night, to alms bowl, to keeping five or eight precepts and meditating, to triple circumlocution to for realize the important of Buddha and Buddhism.